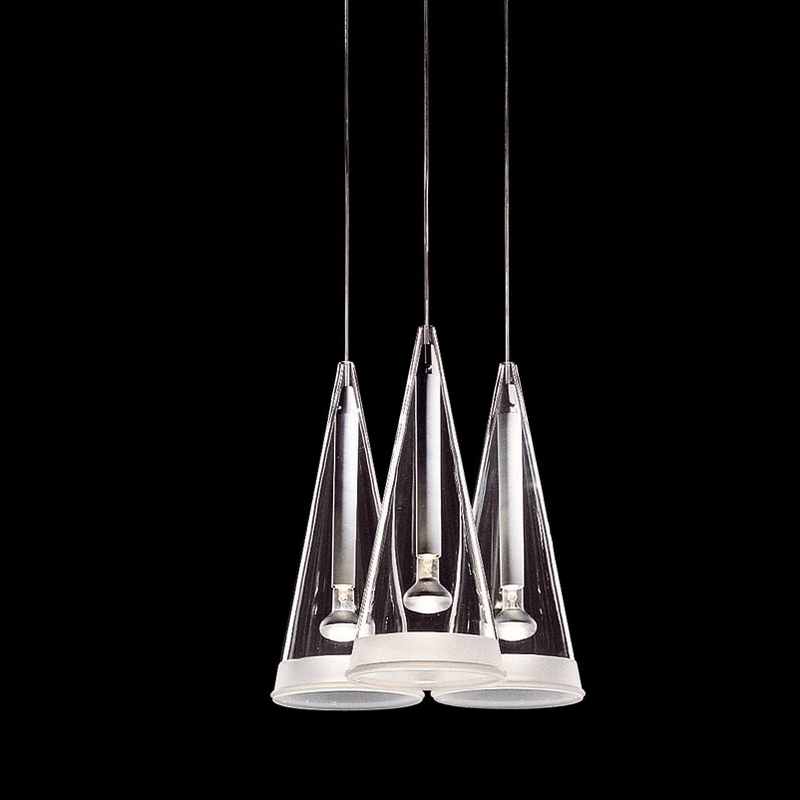 The Fucsia 3 by Flos is a pendant lamp that consists of 3 lights elements. The conical diffusers of Fucsia 3 enclose Luminaire body made of glossy white powder-coated steel tubing. This modern pendant lamp by Flos is a real looker.